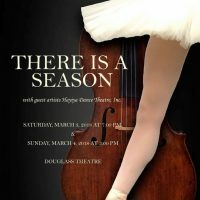 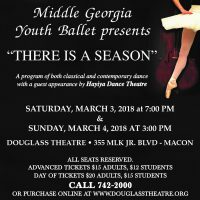 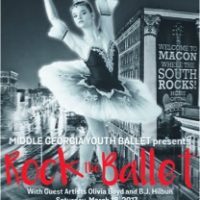 Middle Georgia Youth Ballet was founded in 1996 with the belief that dance education builds a foundation of a lifetime appreciation of dance and other arts. 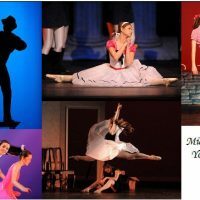 Company members, apprentices and trainees are selected through an annual audition process, which is open to students from any area dance school. 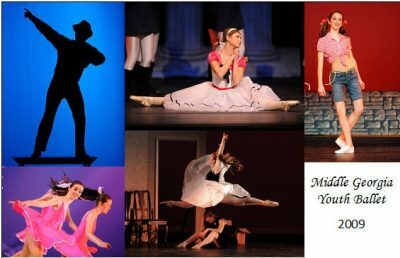 In 2017, MGYB moved with Dance Arts Studio LLC and its new Artistic Director, Laura Lengel, from downtown Macon to 3051 Vineville Avenue in the former Chichesters location.